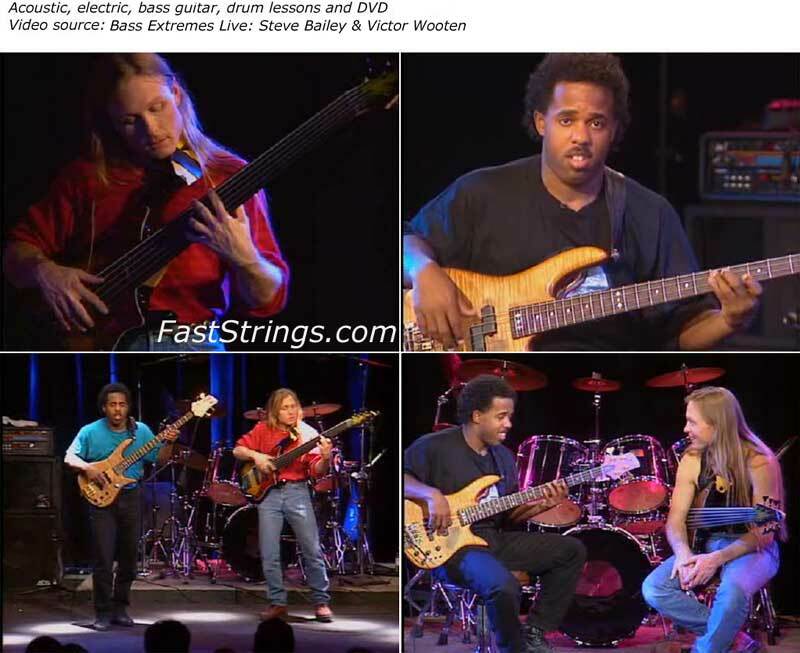 This program features two of the world’s most outstanding bass players, Victor Bailey and Victor Wooten. The veteran musicians share their years of experience with students of the bass, on subjects ranging from techniques to arrangements to styles. They demonstrate styles including blues, rock, jazz, country, new age, and heavy metal. Tunes from different genres are performed, so that the at-home student can play along. Bailey and Wooten also discuss how to best showcase the unique sounds of the bass when it is used as a solo instrument, or when it accompanies other instruments. You are The Best . Thank a lot for sharing very good supper lessons. Very cool. I learned a lot!